Apple is set to follow up its 10th anniversary iPhone X with a bunch of variants at its keynote event tomorrow. 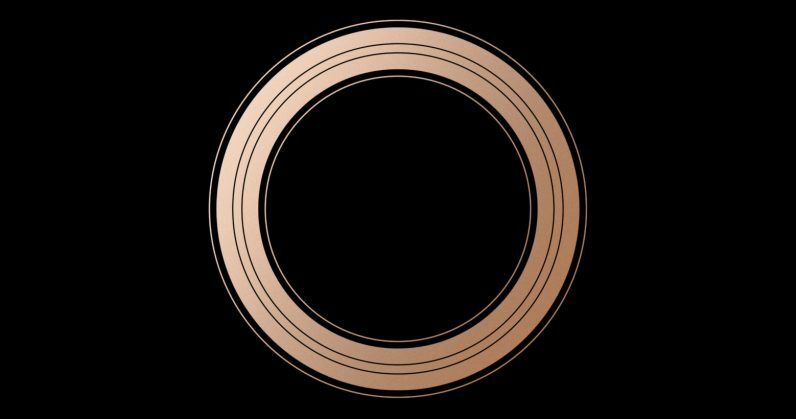 We’re expecting to see three different sizes of the company’s notched handset, the Apple Watch Series 4, and hopefully a few interesting accessories. Apple is also streaming the event live on Twitter for the first time. If you want to be notified when it’s up, just like the tweet below and Apple will ping you. What else can you expect at the event? We’re hoping there’ll be a successor to the MacBook Air, upgrades to the Mac Mini, and a revamped iPad Pro. Find out more in our predictions piece. Stay tuned for all this and more from us in tandem with Apple’s event on September 12 at 10AM PT, by following our coverage here.